When small businesses experiment with mobile app development, they can either emerge successful or fall into a deeper pit. Even though it is difficult to predict how users will accept an app, it is almost essential for small businesses to take that kind of a risk. The necessity arises from the fact that we are living in an increasingly tech savvy world where user preference is slowly drifting towards apps. However, SMEs simply cannot develop an app and ‘throw’ it in market for users to pick. There is heavy competition which naturally means you have to fight for your space. The right approach to mobile application development service is planning meticulously and marketing thoroughly. Below we have listed a few ways in which small businesses can smartly use mobile apps. An app which caters to the needs of the users succeeds. One of the ways to ensure that this happens is by offering deals that users simply cannot miss. You can also include a location-based discount feature which allows users to unlock special offers. You can also have an in-app system developed which rewards people who use the app more. You can have an internal mechanism to measure usage and surprise them with discounts, deal etc. Such measures willimprove user engagement and loyalty. Since it is very difficult to create a niche on your own, it is best if you can partner with other services. Such partnerships will allow you to reach more people who will in turn spread the word about the app. Partnerships with Groupon, LivingSocial, Facebook Places, DealMap and LevelUp helps in attracting more users. If your app doesn’t serve any purpose, it doesn’t help. You have to constantly ensure that the app has a purpose and is helping you reach certain the identified goals. Your app can either be loaded with information or help users increase their productivity etc. 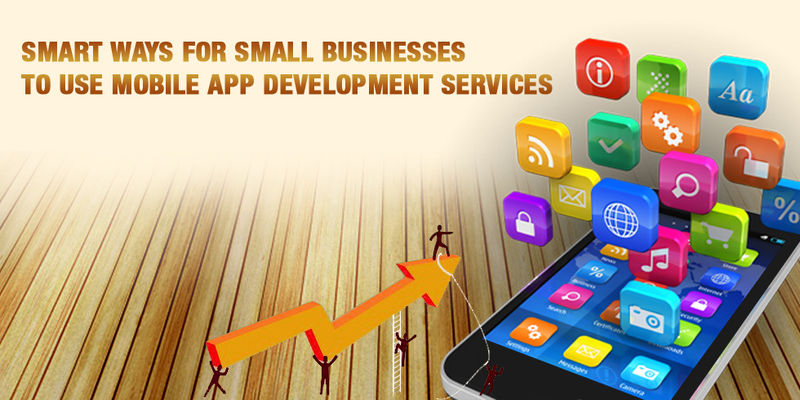 Ultimately the app should help you in furthering your business while keeping the user’s interests on the helm. Can you ignore the power of social media? Well no, you can’t. That’s why it’s wise to create a social media friendly app. Such integration will improve real-time interaction and help you create your own community base. Casein point is how mobile games are allowing users to borrow ‘lives’ from their social media friends. A coin has two sides- one side of the coin is marked by your benefits while the other side talks of the users benefits. While developing the app you have to balance both these sides properly. If you are creating a app that offers solutions, then you need to plan it keeping the end users in mind. If you are looking at the app to be a problem solver, you also have to remember your users or customers. You have to ask yourself: whatdoes the app have for the users? Does the app give them exclusive information or coupons, discounts? Unless the app has something for the users, it cannot be a problem solver. Ultimately, you need to create an app that is aimed at the end users. You need to plan an app keeping your business goals, and the market needs in mind. This way the success rate of the app improves. Hire a mobile app developer to help you create the right mobile app for your end users. Semaphore Software has past experience of working with small businesses and offering them mobile application development services. Get in touch with us through info@semaphore-software.com to know more about our services.